Robusta Bekamatic gates provide a high level of durability and security. 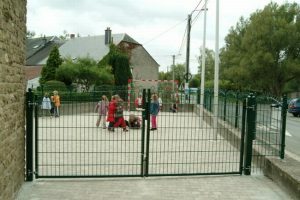 The frame and bars are formed of one piece for extra strength. 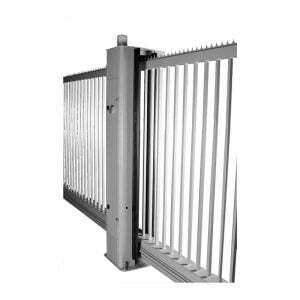 Robusta swing gates are designed to offer a high level of security. The gates are tamper proof and are fitted with anti-lift brackets.